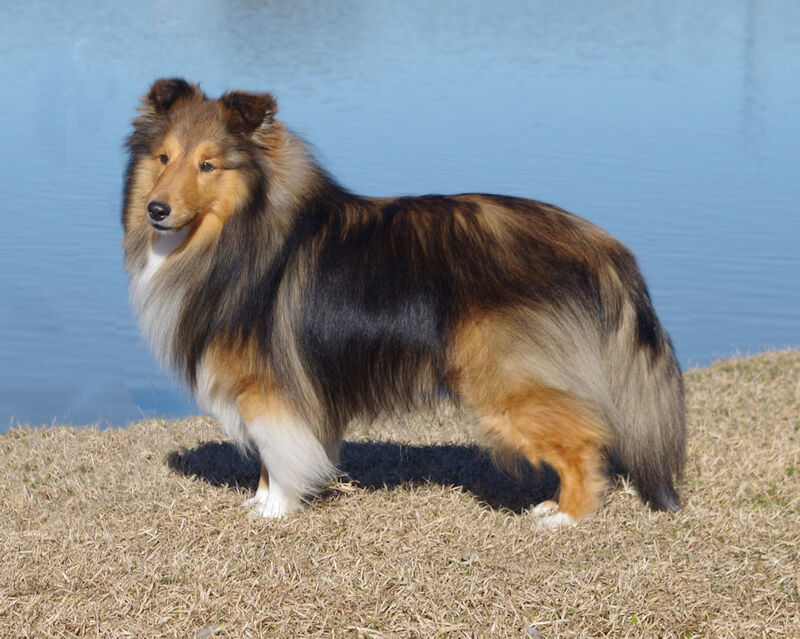 I am so proud to share that Goodtime Dare To Chase A Dream is now AKC pointed. He was WD for 2 points on 3/10/19. Thank you Lexi Parisek for handling my precious boy. 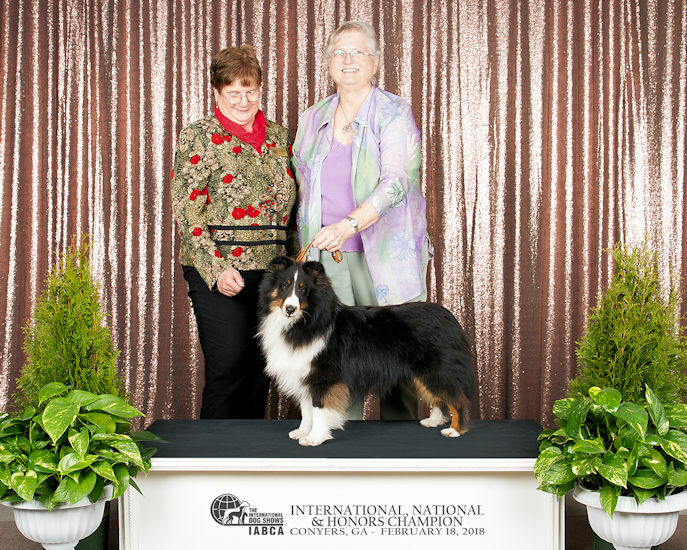 Congratulations to Bill & Bobbie Jean Rogers and Ryan INT/Nat/Honors CH/ UCH Goodtime Finding Elusive Dreams (AKC pts). Ryan was WD & BOB at the Charleston, SC show handled by Bobbie Jean. Mandi's son by GCHB Jesstar Sea Dreams Azure.